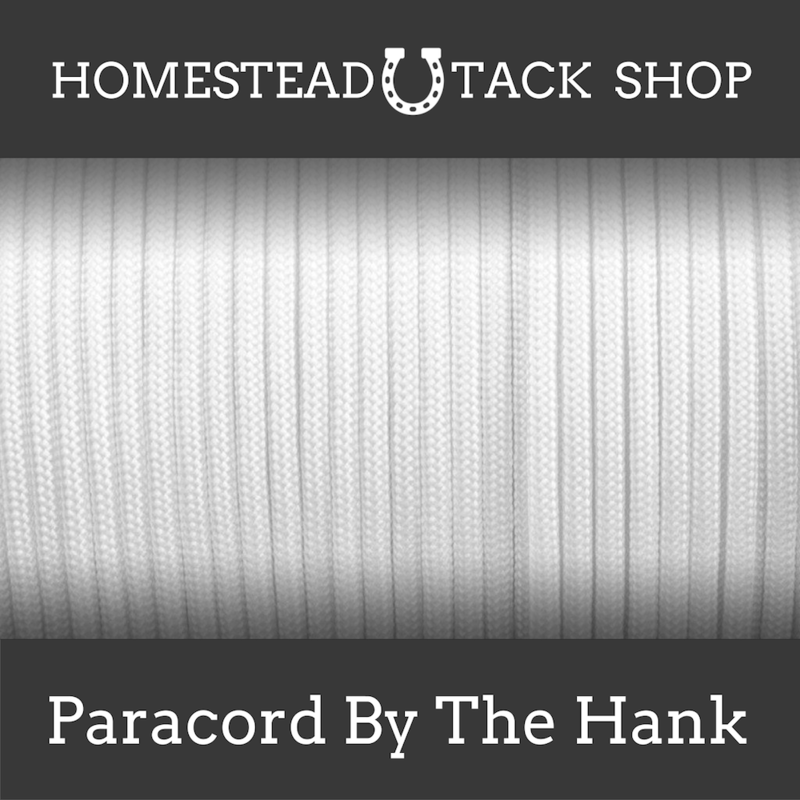 The 650 Nylon Paracord has a unique inner core. 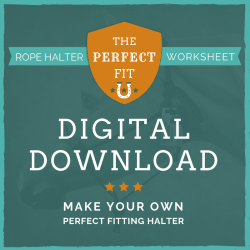 The inner nylon strands are thicker or fluffier and offers a smoother and more comfortable feel when using for crafts. 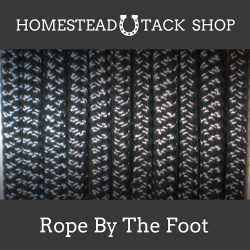 Great for knife grips, paracord bracelets, horse tack or general purpose. 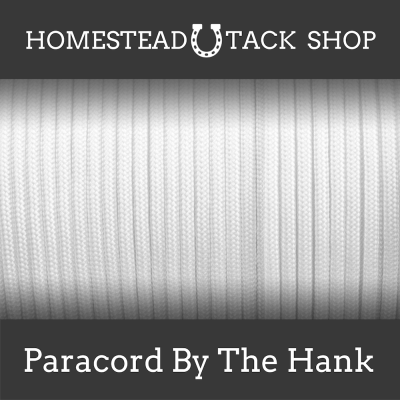 The 650 parachute cord is a little thicker than 550 cord at 5/32″ diameter. With only 4 inner cords, it has break strength of approx. 350LB.